When you think of outfit goals, chances are your favorite blogger comes to mind. But you don’t have to double tap her Instagram posts all day and wish you could borrow from her closet. 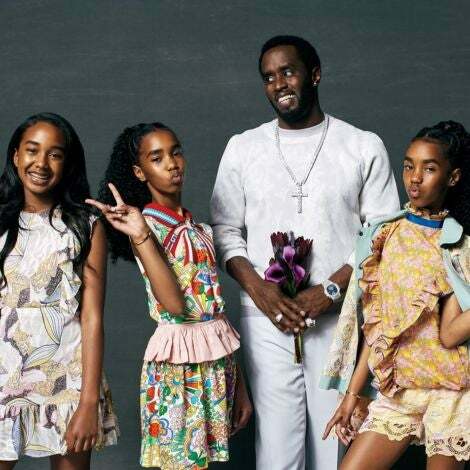 Instead, take fashion notes, and learn how to emulate or recreate what you love about her style. 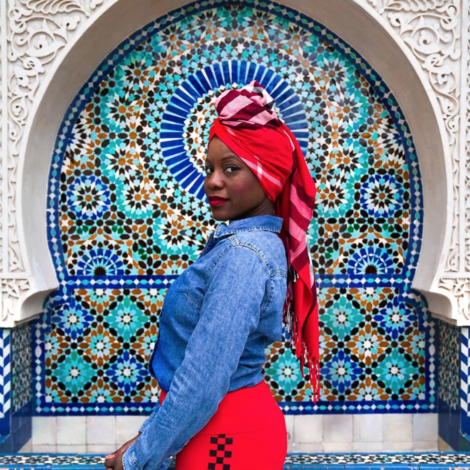 To make things even easier for you, we decided to share some of the best style secrets we’ve learned from our favorite fashion bloggers. Get ready, set, dress! Flaunt your curves—Stop hiding behind oversized clothes and show off your hips, legs and more! 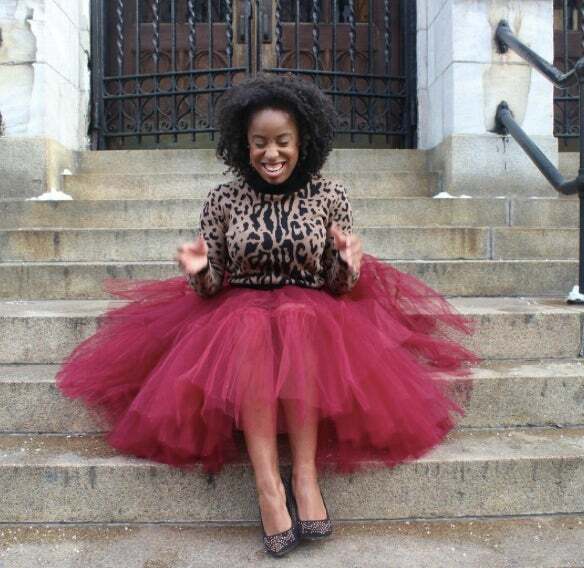 Claire Sulmers, founder of Fashion Bomb Daily, knows how to flaunt what she’s got. Add edge to any outfit with a leather jacket— Whether you’re wearing a t-shirt and jeans or a floral dress like Gabi Gregg of GabiFresh, a leather jacket is a chic addition to any look. Pair sneakers with a dress or skirt—Since athleisure became a thing, it’s totally acceptable to wear your sneakers outside the gym. 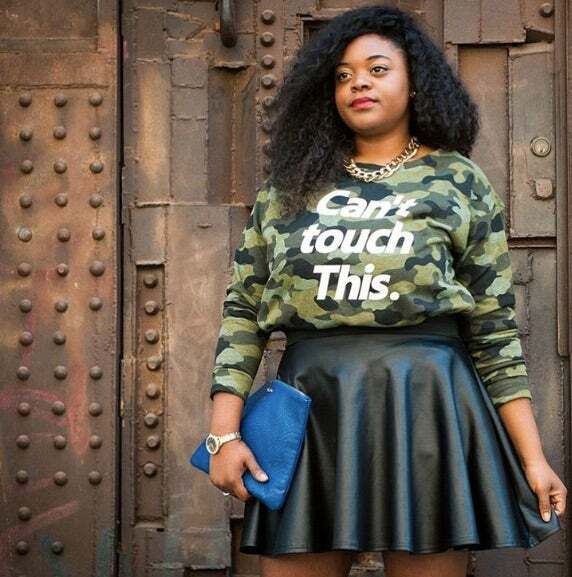 Blogger/model Natasha Ndlovu of Bisous Natasha shows us how to nail the look. 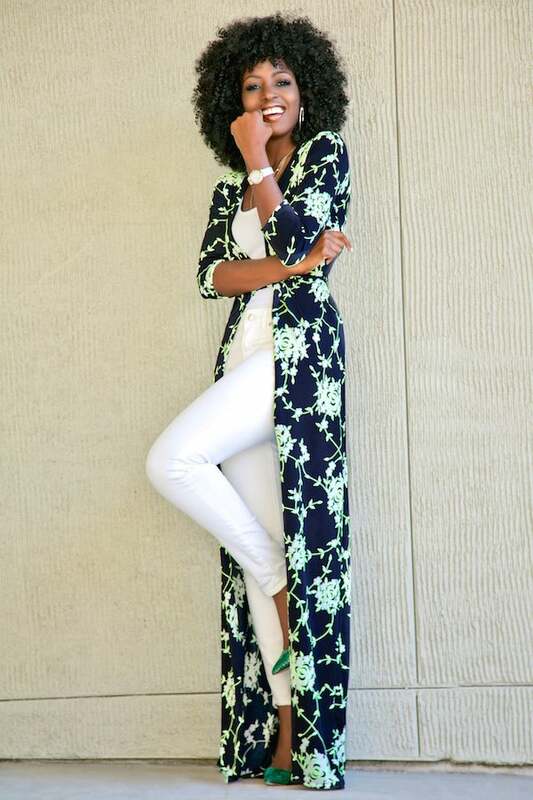 Mix up your prints—Tiffany Battle of The Werk! Place knows the art of mixing prints, and we can all take a cue from her. Polka dots with stripes? Sure. Geometric shapes mixed with tribal print? Yes you can! Reinvent your classic pieces—If you’re always wearing a button-down, well buttoned down, or a scarf around your neck, now’s the time to reinvent the classic items in your closet. Jacqueline Yates of LiveLoveLaurean shows us one of the cutest ways ever to wear a button-down shirt. Say yes to monochrome looks—Wearing a monochromatic color palette may seem blah, but it can actually look very chic if worn correctly. Get inspired by Ashleigh Hutchinson’s look, and check out more of her style at The Daileigh. 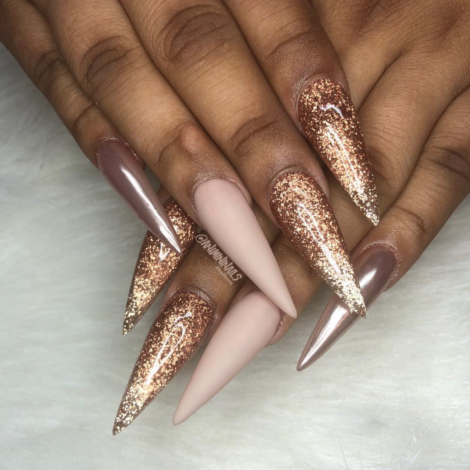 Try out trends with accessories—It may seem intimidating to try out a new trend you aren’t comfortable with yet, but the easiest way to start is with an accessory. Not ready to wear a fringe skirt yet? 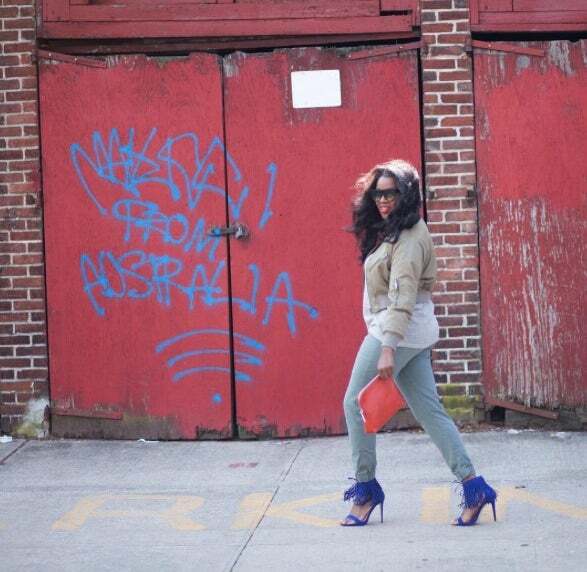 Try a fringed clutch or pair of heels like Danielle Gray of The Style and Beauty Doctor. Wear two trends together—If you’re feeling bold and comfortable with trendy pieces, it’s OK to wear more than one trend at the same time as long as they pair well together. 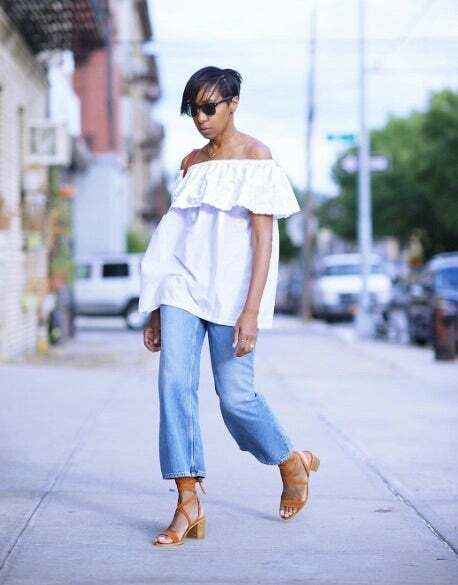 Karen Blanchard of Where Did U Get That effortlessly shows us while wearing three trends: an off-the-shoulder top, cropped jeans, and block sandals. Sport denim from head to toe—If you’re still only wearing denim jeans, it’s time to mix up your wardrobe. From chambray shirts and dresses to denim pumps, there’s a whole new world for the fabric. 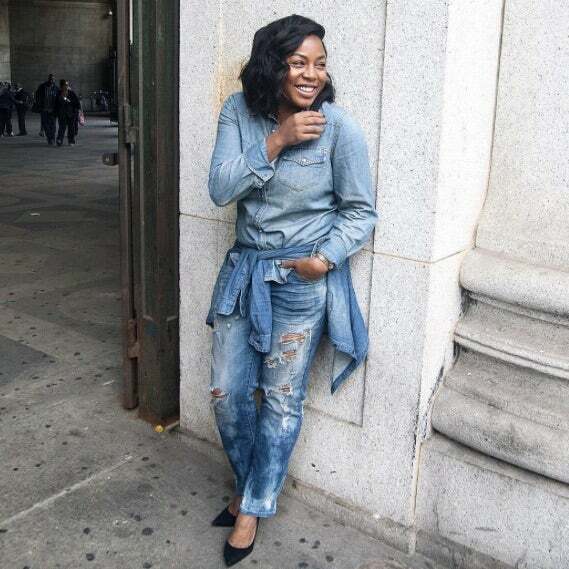 Kéla Walker of Kéla’s Closet shows us how to rock it all over if you feel like being bold. 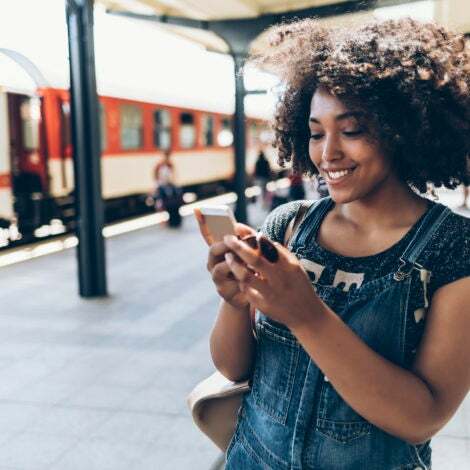 Pick one statement piece you love—Whether it’s an embellished necklace, printed blazer, or standout pumps, every woman should own a statement piece that she loves. Make it your signature item and wear it again, and again! Natalie Live of The Tiny Closet shows us how it’s done with her vintage coat. 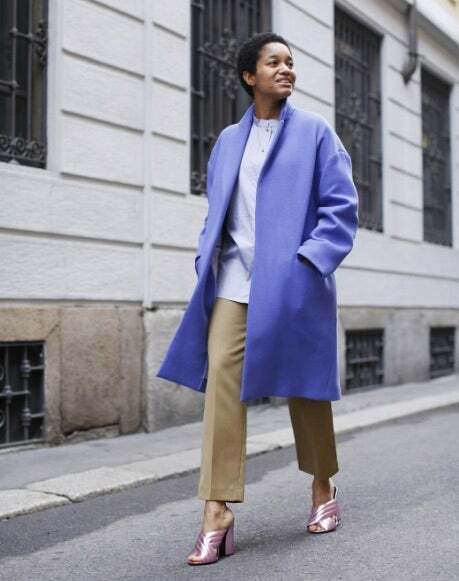 Swap your neutral coat for a colored one—If you tend to wear coats in boring neutral shades like black, gray and tan, opt for a pretty pastel or bright color you like this spring. We guarantee you’ll receive many compliments like Tamu McPherson of All The Pretty Birds. Dress up to your inner child—Remember wearing pretty tutus or playing in overalls as a little girl? The good news is that these nostalgic styles are back in style. 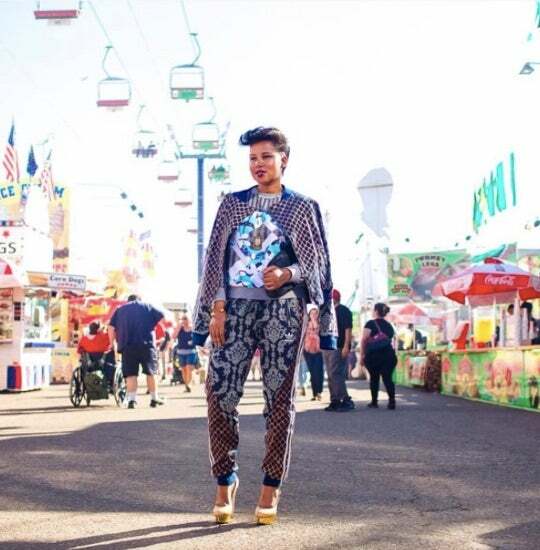 Jessica Andrews of Glamazons Blog shows us how to wear the correct way. Borrow from the boys—When it comes to getting dressed, your closet isn’t the only one to choose from! Borrow an oversized jacket or shirt (or whatever) from the bae and add a menswear-inspired vibe to your look. 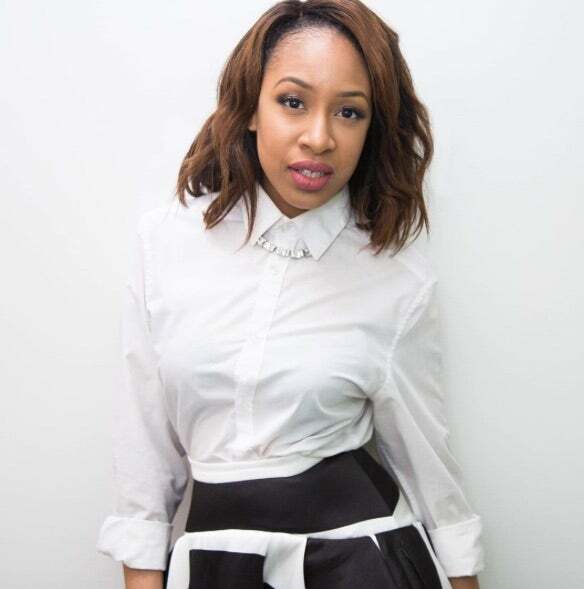 Mattie James of Mattieologie did just that with her husband’s shirt, and made it her own! Dress up casual pieces—Sweatshirts, leggings, jeans and other casual articles of clothing are no longer solely reserved for the weekends. 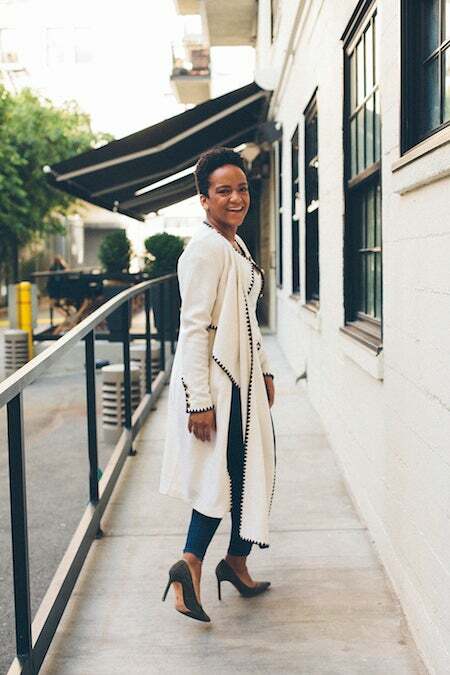 You can easily dress up a causal look and even make it appropriate for day to night, just like Christina Brown of LoveBrownSugar did with a graphic sweatshirt and leather skirt. Stop following the “fashion rules”— Fashion is supposed to be fun so stop worrying about the so-called “rules”, and just embrace your individuality! Wear white before Memorial Day, make a dress (or anything in your closet) multifunctional and just do you like Folake Hunton of Style Pantry.